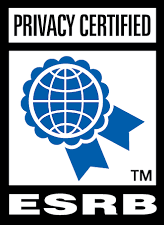 Activision Blizzard is the world's most successful standalone interactive entertainment company. Our portfolio includes some of the biggest franchises in all of entertainment, developed by the incredibly talented teams at Activision Publishing, Blizzard Entertainment, King Digital Entertainment, Activision Blizzard Studios, Major League Gaming, and our independent studios, including Toys for Bob, Infinity Ward, Sledgehammer Games and Treyarch. Our central corporate operations provide shared services such as Finance, IT, Sales and Supply Chain, Human Resources and Legal. Great entertainment starts with great people. If you believe you’re one of them, we invite you to apply to join our amazing team. Activision Publishing is a leading worldwide developer, publisher and distributor of interactive entertainment for various consoles, handheld platforms and PC, including blockbuster franchises like Call of Duty®, Skylanders®, Sekiro® and Spyro The Dragon®. We recognize that our success is built upon the shared dedication of great people whose sense of mutual respect and teamwork drives our performance. We look for passionate and talented Engineers, Designers, Artists, and Marketing team members just to name a few. Hit the link below for more information on all our current openings. Blizzard Entertainment is a premier developer and publisher of entertainment software, and the company behind the most iconic, epic entertainment experiences in gaming such as Overwatch®, World of Warcraft®, Heroes of the Storm™, StarCraft®, Diablo®, and Hearthstone®. By focusing on creating well-designed, highly enjoyable entertainment experiences, we have maintained an unparalleled reputation for quality since our founding. We are looking for the world’s best talent in Art & Animation, Design, Production, Engineering, and Operations. At Blizzard, you will work with some of the most creative and talented people in the industry. If you seek challenge, inspiration, and strive for excellence then this is the company for you! Click below to find out more about our current job openings. Officially, we’re a leading interactive entertainment company for the mobile world. Unofficially, we’re a serious business that’s not afraid to have fun. And lots of it. Candy Crush Saga. Pet Rescue Saga. Bubble Witch Saga 2. Paradise Bay. We’re proud of the 200+ titles that carry the King crown. Because our mission has always been, and will always be, to create the games that unlock the player in everyone. No matter where they are, who they are or how much time they have. So if you share our ambition, introduce yourself. Major League Gaming (MLG) is the global leader in esports.  MLG operates MLG.tv, the #1 online broadcast network for professional level competitive gaming; the MLG Pro Circuit, the longest-running esports league in North America; and GameBattles, the largest cross platform online gaming tournament system. Activision Blizzard Studios is a television and film studio devoted to creating original content based on the company’s iconic, globally-recognized franchises. Activision Blizzard’s extensive library of library of world-class intellectual property includes some of the largest franchises which have not yet been developed in film and television—which are also some of the most compelling and popular brands in the world. Its debut TV series, “Skylanders™ Academy,” is distributed globally by Netflix. The Activision Blizzard Consumer Products division develops engaging, high-quality products and experiences that transform the ways audiences connect with the Activision Blizzard franchises and characters they love in their everyday lives. The team partners with Activision Blizzard’s world-class artists and storytellers as well as premier licensees to develop toys, collectibles, apparel, books and more.